The highlighted feature of our program is “PBTS (Project Based Team Study)” modeled on research cases in actual businesses. In PBTS, the passive learning style of PBL (Project Based Learning) is replaced with independent, competitive and goal-oriented team study. This is an education system to develop students’ specialty and interpersonal skills most effectively through team study in which students with different backgrounds work together through friendly rivalry on the theme selected by themselves. The Study commons serves as the activity base, where many mentors consisting of multinational members support students. Team members will work together and compete with other teams, and jointly write a sub-thesis in English which is to be used as a screening material in the doctorate degree examination. In PBTS, each team will conduct weekly meetings with Study Commons teachers that they select. 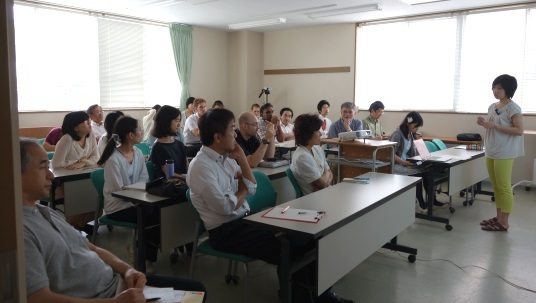 Each team will also appoint advisors from both inside and outside Ochanomizu University for additional support. 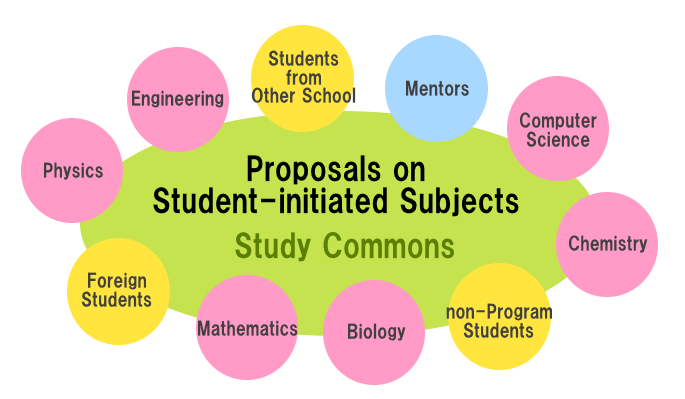 Research projects may develop as joint research efforts with companies and research institutes. 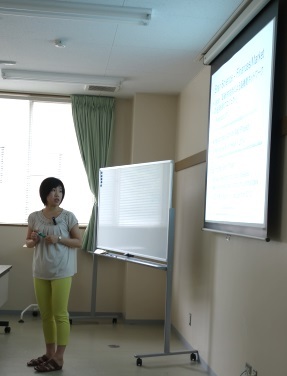 In a periodic Qualifying Exam (pQE) held every half-year, students give presentations on their PBTS activities in English that is evaluated by program support personnel from inside and outside the university. Before finishing PBTS I, you will need to submit reports in English on your PBTS team’s performance, and your own performance within the team. To complete PBTS II, you will need to write a sub-thesis with your team members in English, and submit it in your final academic year for this course. PBTS I and PBTS II take place over multiple years, and credits for PBTS curriculum are certified in the academic year in which they are completed. In PBTS, each student creates a study portfolio for her team that is examined through semiannual pQE (periodic Qualifying Examination) and annual report to be submitted.